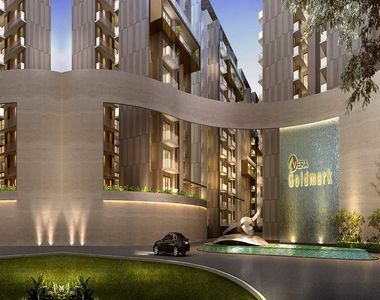 GOLD MARK : One of the elite addresses of Chandigarh!! VERA GOLD MARK is a highly coveted residential address of the future that offers exquisitely designed apartments for the connoisseurs of luxury living. It is the only project in the entire Punjab which is being developed using the Mivan Construction Technology which is the finest, smoothest and strongest in the Indian construction environment. High carpet area, 100% RCC construction with no brick work, joint less apartments, reduced leakages, smooth finishes, etc. are some of the highlights of the splendid residential development. Designed to impress, the development offers luxury homes of 3, 3+1 BHK configurations covering 2010 sq. ft. to 2670 sq. ft. There is a separate celebrity tower that incorporates 5+1 BHK ultra-urbane condominiums of sizes 7080 sq. ft. Life is a blissful living experience at VERA GOLD MARK Zirakpur with its opulent features and facilities. The interiors include an entrance foyer, video door phones, pre-fitted gas pipeline, gas leakage detector, RO, luxurious fittings, false ceilings, exclusive LED lights, split AC’s and geysers, and an emergency panic switch in every apartment. The apartments are two-side open and designed as per Vaastu guidelines. Ensuring ultimate comfort & convenience from top to bottom, the palatial external amenities include a lavish club house well-equipped with a family pool, yoga, gym, restaurant, banquet hall, movie theatre, indoor & outdoor games and lots more. The plenty of other facilities available are a peripheral jogging track with lights and music system, kids’ area, car wash bay, water features, driver’s lounge, practice cricket pitch, high-speed elevators, open amphitheater, grand parents’ park, day care centre, etc. An amazingly maintained garden based on 14 themes like a herbs garden, vegetable garden, Buddha garden, concepts, sports, sculpture, spring, rose, peace garden, etc. is like a candy for your five senses and enthralls the viewers. The VERA GOLD MARK Zirakpur price list for this high-class project shall be updated soon. 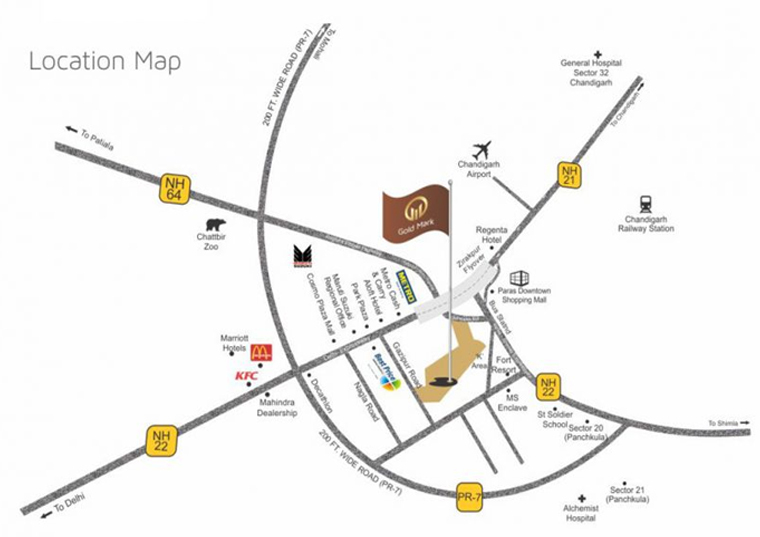 Strategically located at Zirakpur in Chandigarh, the property is well-connected with everywhere important. It is set up at the heart of Tri-City with 4 states and 4 highways at your doorsteps. The project site is next to the 100 acre lush green park and is the only dedicated residential venture on this entire road. 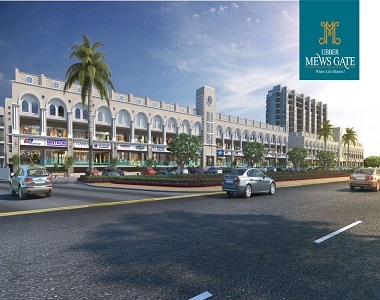 Enveloped in natural surroundings it promises a healthy lifestyle to all its residents. To conclude, the property is a wondrous architectural marvel that exudes elegance, warmth and hospitality from start till the end and adds to your confidence and status of owning a home in an exuberant residential community. It is a perfect place to live that caters to your social and corporate needs and makes a great investment opportunity that is sure to fetch appreciable returns in future.